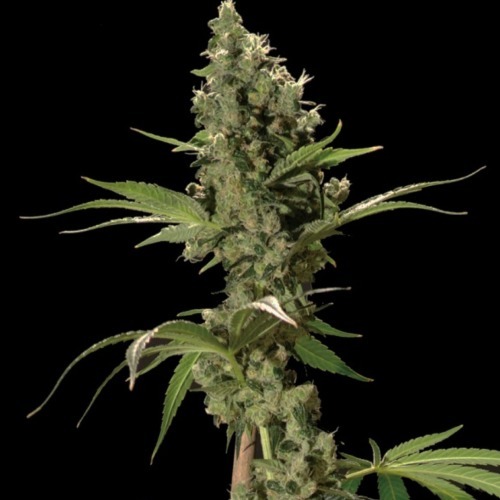 Sour Diesel from Bulldog Seeds are feminised cannabis seeds that are originated by crossing the NYC Diesel x Sage. This has resulted in nice full weed plants that contain mainly Indica genetics. 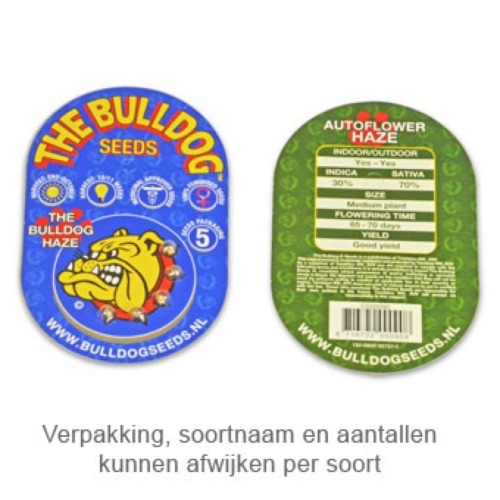 Bulldog Seeds Sour Diesel are weed seeds that are appropriate for an indoor grow and outdoor grow. She is also easy to grow which makes her suitable for growers with less experience. The effect of smoking this weed is a prolonged high feeling. The taste is light fresh and fruity. This weed is also used as medical cannabis seeds, the exact effect is unfortunately unknown to us. Growing cannabis from these feminised cannabis seeds provide you a delicious weed with a spicy haze taste. Tell us and our customers what you think of the Sour Diesel from Bulldog Seeds.